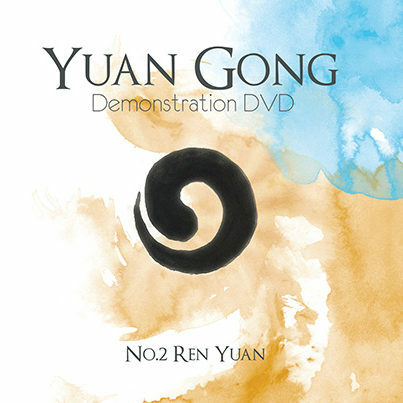 This Demonstration DVD follows No.2 Yuan Gong practice CD. It consists of Tian Yuan and Di Yuan standing form (6 minutes at Lower Dantian, 3 minutes at Middle Dantian and 3 minutes at Upper Dantian). 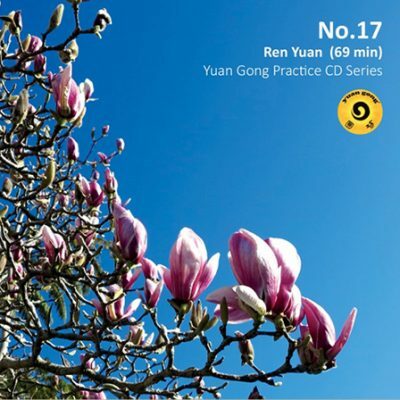 Tian Yuan can bring the practitioner into a deep Qigong state within a relatively short time. In this deep state, the connection with the universe can be strengthened and a large amount of Qi can be activated and gathered. 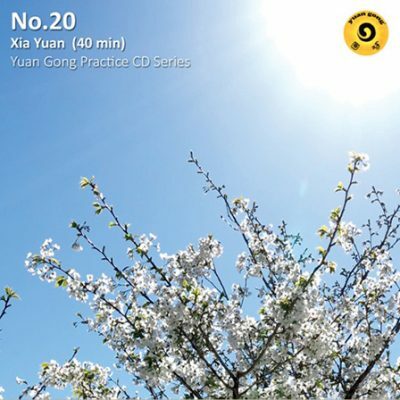 The practice of Tian Yuan can work on Qi on a deep level, increasing the amount of Qi in the body and improving its flow. By working on Sanjiao, the organs are also strengthened. The deep Qigong experience will also benefit the consciousness and help maintain a calm, relaxed, natural and positive state. 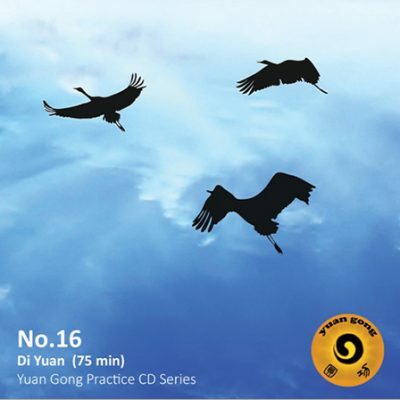 When practising Tian Yuan, one should imagine being a giant bird soaring and dancing in the universe, with a strong sense of freedom and a feeling of being one with the universe. 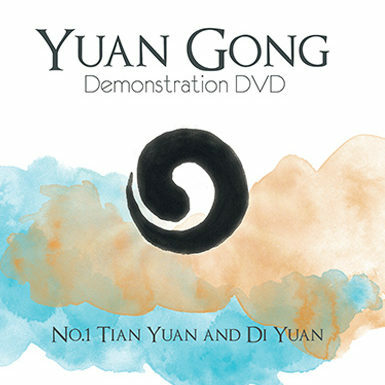 Di Yuan is a standing form designed to gather Qi in the Lower Middle and Upper Dantians. These are the Qi distribution centres for physical Qi, organ Qi and Qi of the consciousness respectively. Therefore strengthening Qi in the Dantians can have benefits on all levels of life. With the use of Dantian Breathing, Qi can be effectively built up and the consciousness can also be improved, including its focus, stability and clarity. Through Di Yuan practice, one can improve the ability to maintain an internal awareness and keep the body, Qi and consciousness unified. 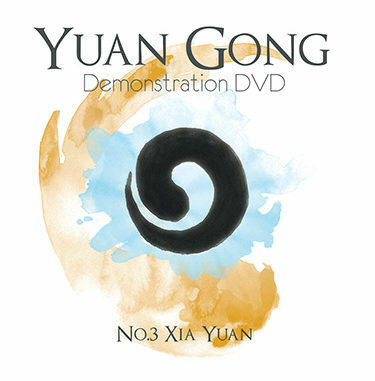 Sustained and regular practice of Di Yuan can build the foundation necessary for improving one’s Qigong level. As a still Qigong practice, Di Yuan works well with moving practice such as Tian Yuan. Combined practice of still Qigong and moving Qigong is an effective and balanced approach to Qigong.